Comments:Following the series of Drexciya retrospectives on Clone, Tresor has dug their own sizable archives to revisit some of the work James Stinson and Gerald Donald committed to the Berlin institution in their time working together. 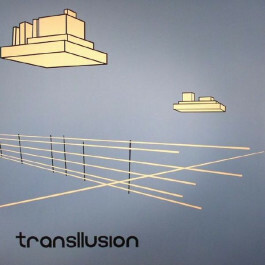 Having already reissued the Drexciya LP Return To Neptunes Lair, Tresor now present a reissue of The Opening Of The Cerebral Gate, the 2001 LP from the late James Stinson's Transllusion project. This production was a Dimensional Waves Transmission. Special thanks to God, for allowing us to be able to transmit sound waves into your cranium receptor units. ℗ & © Tresor Records 2014.